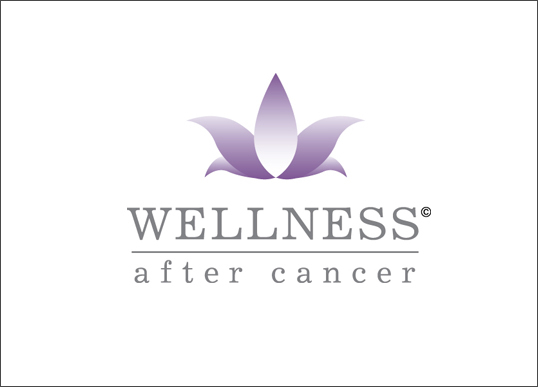 Project Details: Wellness After Cancer was established in 2009, to provide nutrition and wellness counseling based on what reasearch science says about the role of diet, body weight, and physical activity in reducing cancer risk. Diane Baer Wilson, EdD, MS, RD has been a faculty researcher and educator in the area of cancer prevention research at two different nationally known cancer centers for the past 15 years. 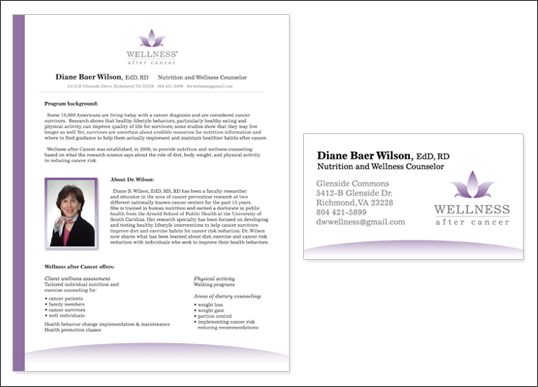 She is trained in human nutrition and earned a doctorate in public health from the Arnold School of Public Health at the University of South Carolina.